Thank you for registering! 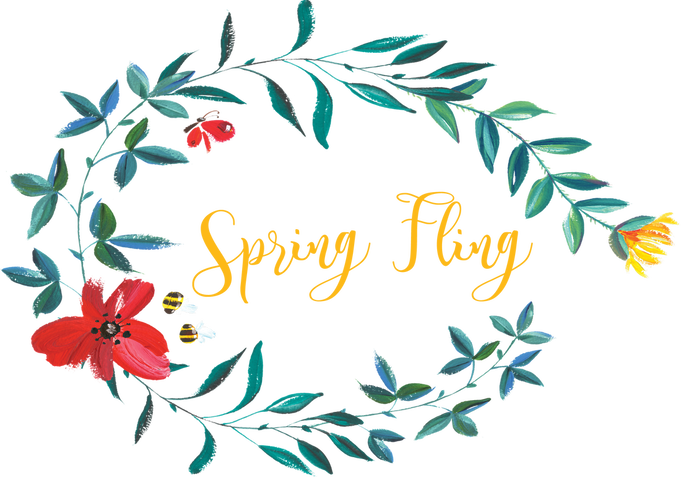 We look forward to celebrating the evening with you at our Spring Fling! Be sure to add the event to your calendar.